It is our goal to ensure that you are so satisfied with your experience with our company, that you tell a friend. 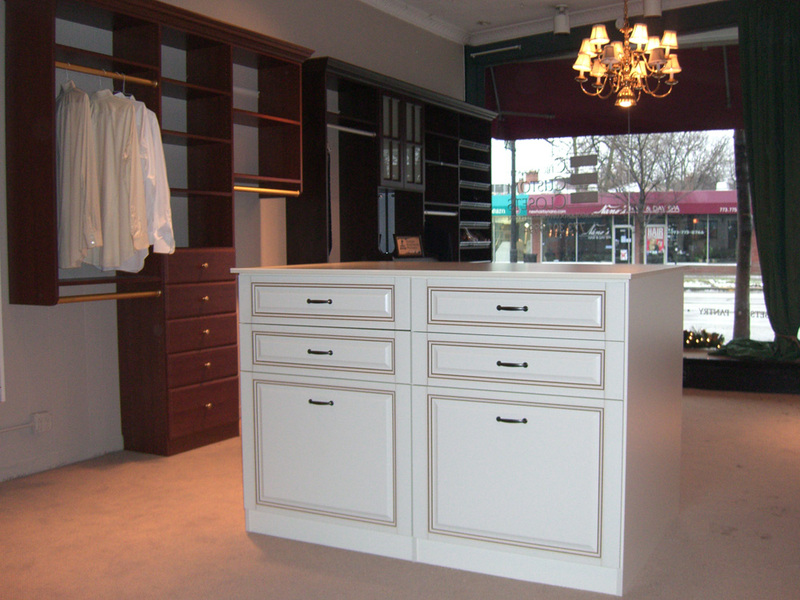 We can only achieve this goal if we install beautiful, functional, high quality closets in your home. 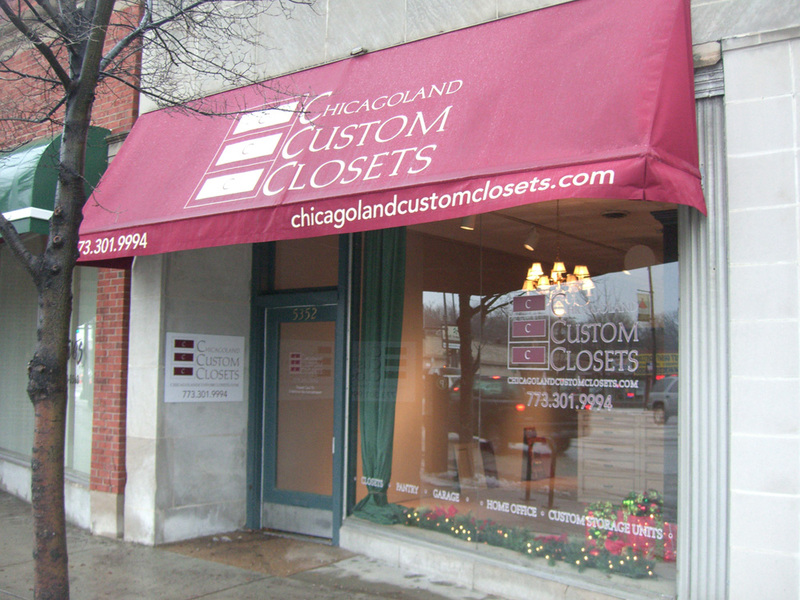 Give us a call today at (773) 683-1930.